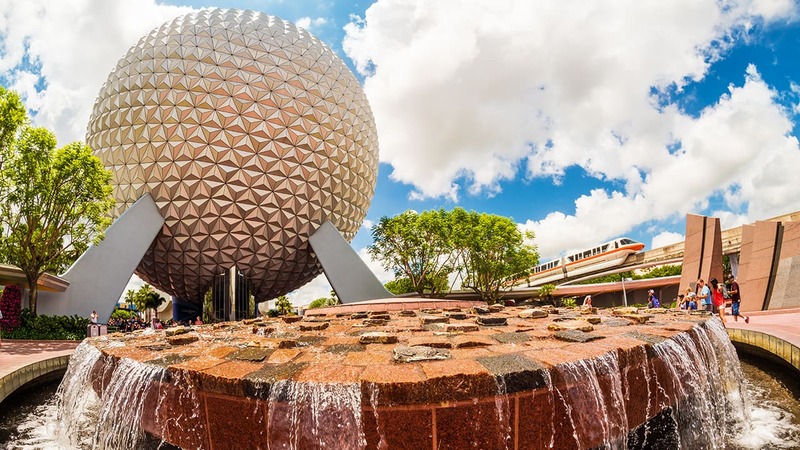 Earlier this year, Disney Early Morning Magic launched at Magic Kingdom Park to give eager guests the opportunity to be among the first to experience theme park attractions and breakfast inside the park. Today we’re happy to share that not only has Disney Early Morning Magic been extended through September 30, 2016, for Magic Kingdom Park, but Disney’s Hollywood Studios will soon offer Disney Early Morning Magic as well! Beginning August 1, a select number of guests can experience Disney Early Morning Magic at Disney’s Hollywood Studios. 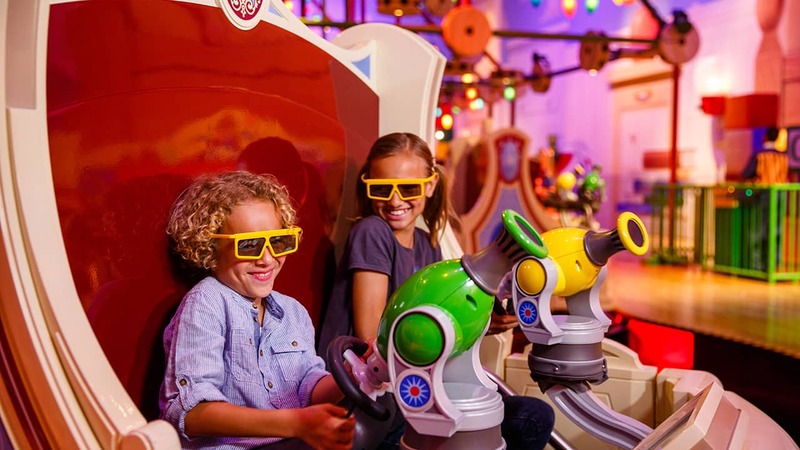 Beginning at 7:45 a.m., guests can enter the park and experience Star Tours – The Adventures Continue, Toy Story Mania!, Pixar Place character greetings (with Woody and Buzz), and Mickey and Minnie on Commissary Lane and Olaf at Celebrity Spotlight. Guests can also partake in an all-you-care-to-enjoy breakfast at ABC Commissary from 8-10 a.m.
Will there be Early Morning Magic for Fantasyland and Hollywood Studios in November? This would be amazing!! I’m confused are these like EMH? Or is it a seperate thing. Can anyone utilize it or is it just for resort guests. This November will be my first trip since 2014. Need more rides open to hook me! We would do the early morning magic at Disney studios if at lease one more attraction would be open. Oh no… I had hoped the Magic Kingdom Early Morning Magic would be permanent. Will it come back? Or was this just a one time thing? Thanks!